The Victorian Ear is known for its ornamentation and orderliness. 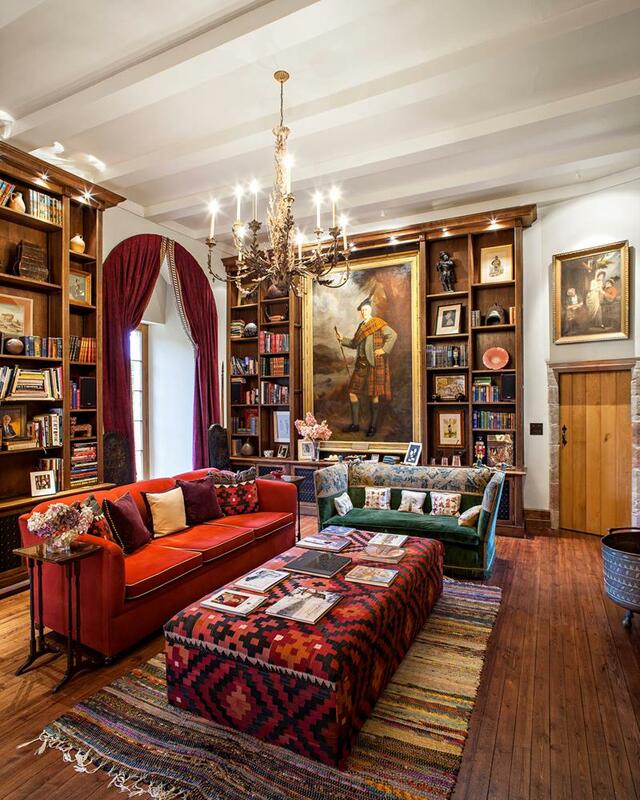 It is a historical design style that thrives in being eclectic. While many people see a Victorian style as purely European, you will often see some Middle East and Asian influence as well. This style is meant to make you comfortable and entertain you at the same time. 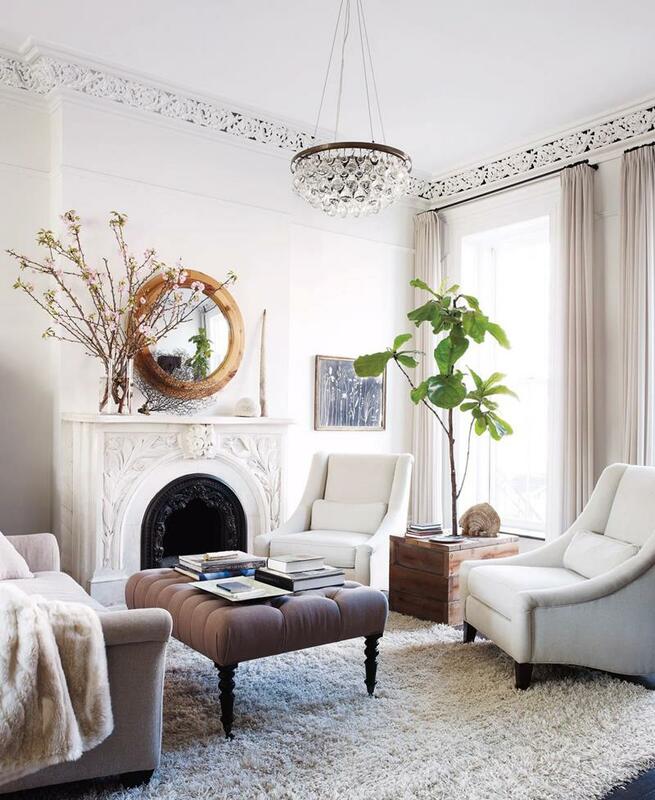 We’ve gathered over 20 living rooms that use a Victorian style to make a statement. Some of them are more traditional Victorian styles, but you will also see some that have adapted it and used a more contemporary approach. We are sure you will find some great design ideas below. With a grand design meant to have you thinking of a classic European sitting room, this living room uses wonderful color to match the brilliant hardwood. 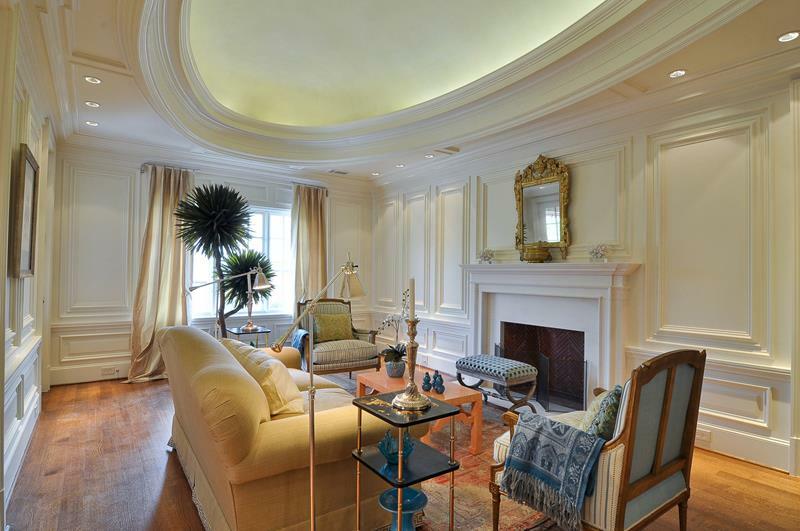 We love the truly elegant and classic design style in this living room. With a wonderful mural overlooking the scene, you can entertain guests in style here. 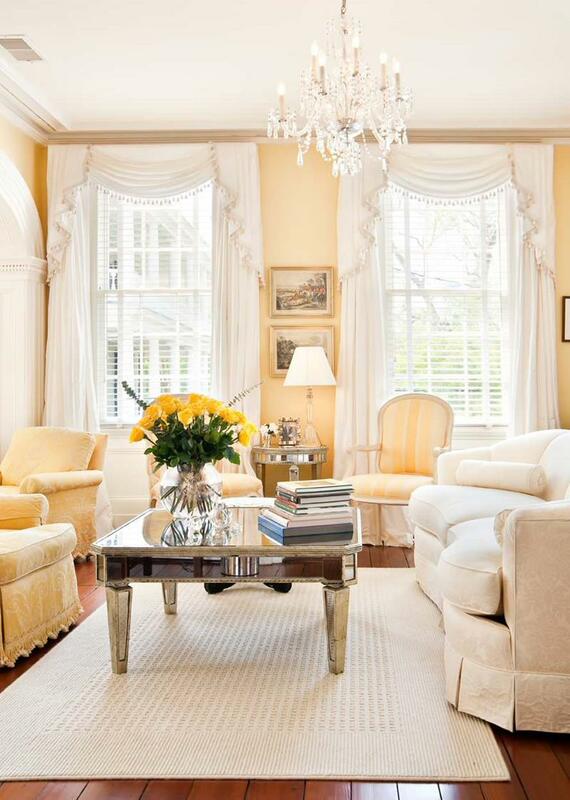 Taking a traditional European style and making it light and modern, this living room is truly bright and elegant. 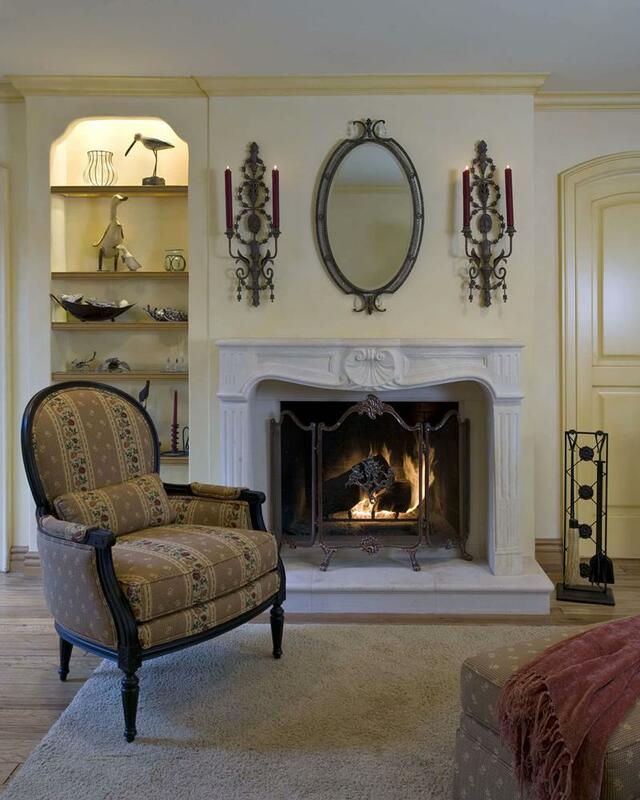 The center of attention in this living room should be this beautiful fireplace. With a wonderful crafted design, we love how this room is cozy and relaxing. 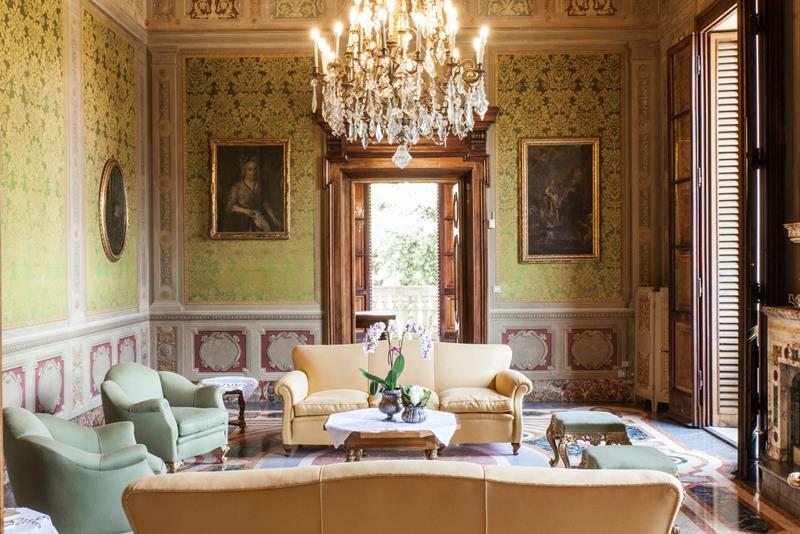 Step into this grand alcove with a guest and relax. 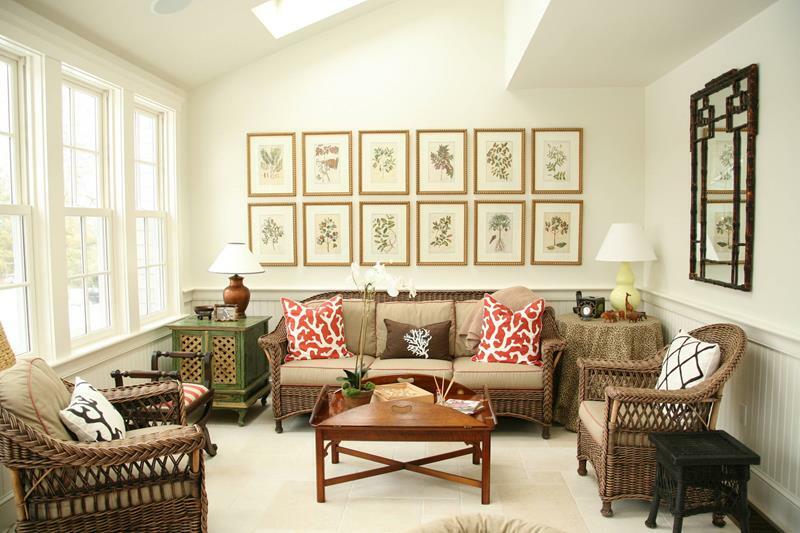 The natural light will shine in on this bold room that gives you a traditional and calm design. 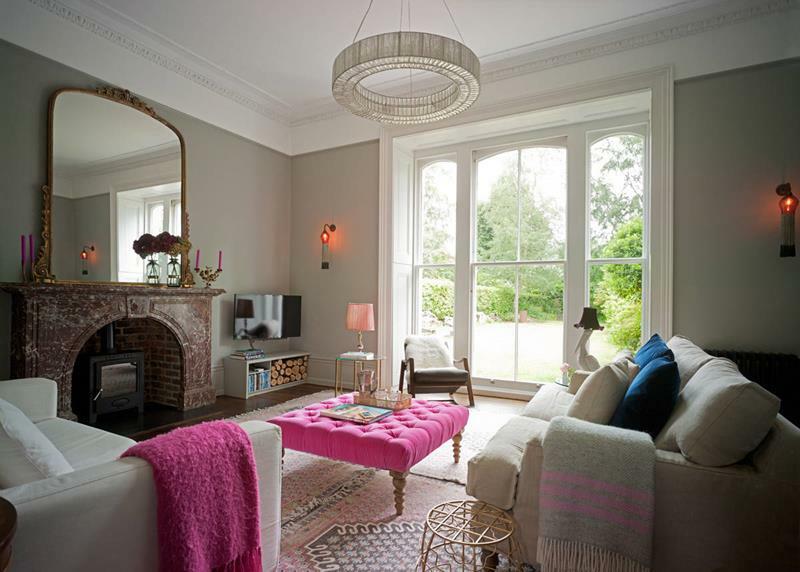 We love how well the large bay window area is integrated into the overall design of this room. This space uses light colors to bring out the classic styles. 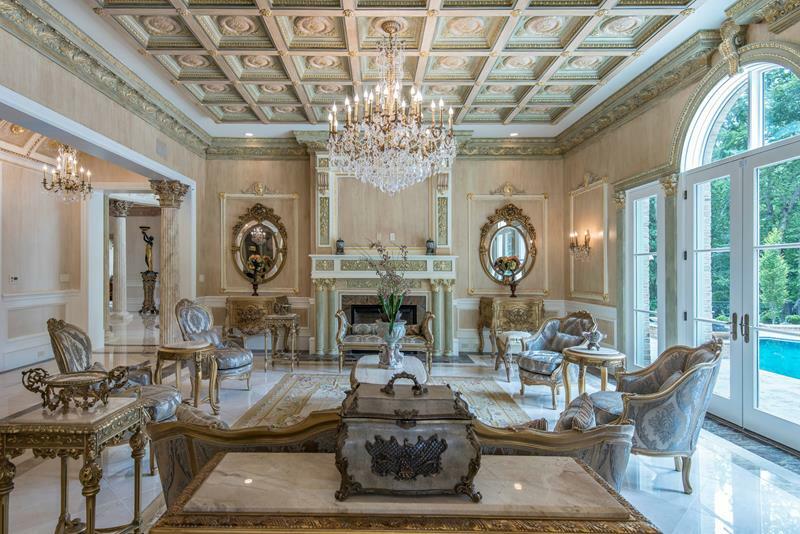 This beautifully crafted ceiling sets the tone in this traditional living room. The elegance brought by this furniture is unmatched. Photo by Haleh Design Inc. 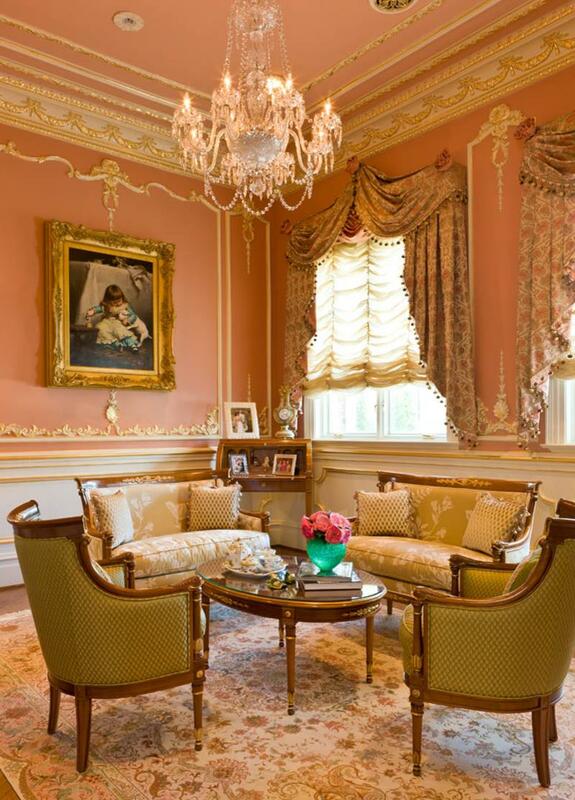 In a Victorian style room, you will often see a pink color scheme. It is traditional and classic European and it can bring out wonderful elegance. This living room takes a contemporary approach to design and uses a beautiful classic fireplace to keep it grounded. We love the color use in this space. Photo by Alan Schatzberg & Associates, Inc. This grand space gives you plenty of room to entertain your guests. The wonderfully traditional furniture and decor takes a slight Bohemian approach and it works so well. We love how this living room doesn’t shy away from color. The couch here is a great contrast to the traditionally light design of the room. By using a cream color for the walls and furniture to balance with the great hardwood floor, this living room is elegant and calming. We love how well this space blends a gray style with great colors to create a comfortable and elegant space. 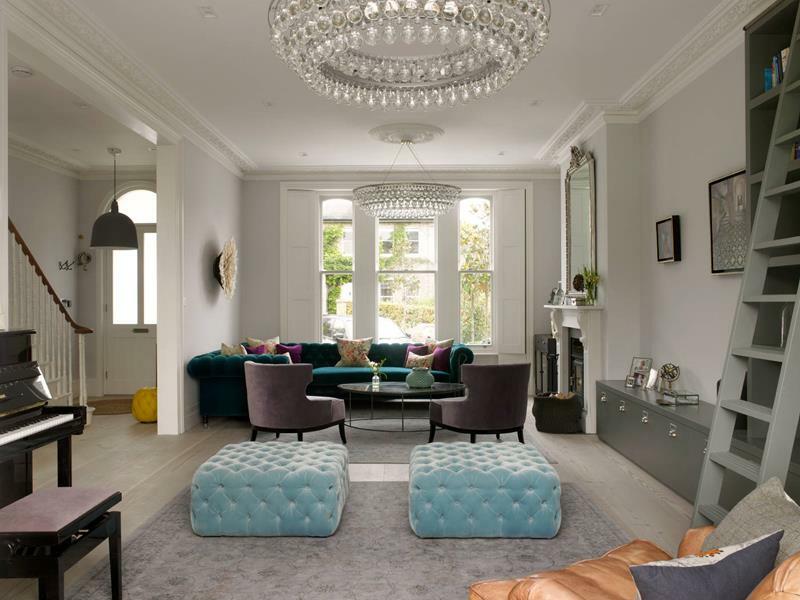 From the beautifully European style furniture to the fantastic mirror, this living room takes a Victorian design style and makes it fun and inviting. 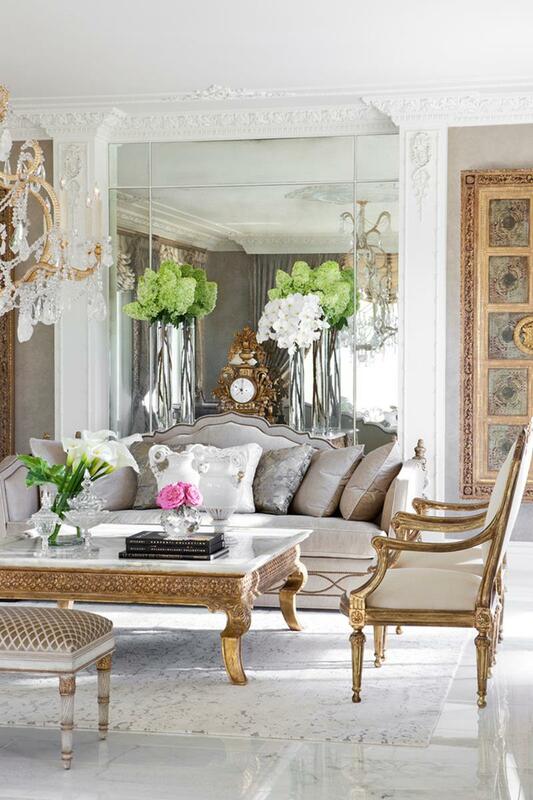 Comfortable yet grand, the styles in this room are luxurious. 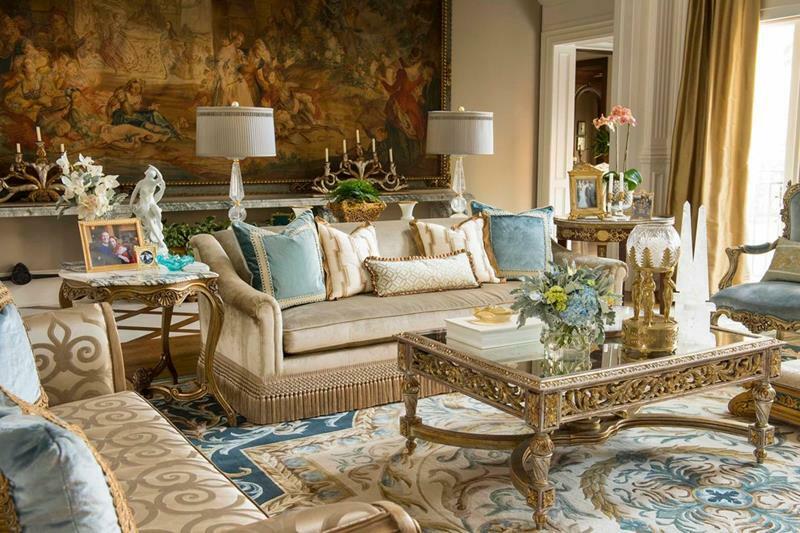 We love the multiple patterns and colors and how they remind us of a French villa sitting room. 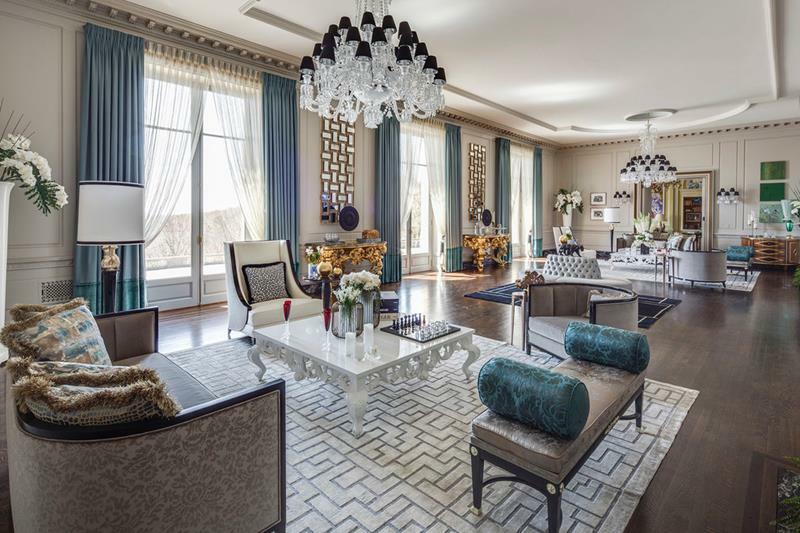 The symmetry of this room works to show off the bold European designs. 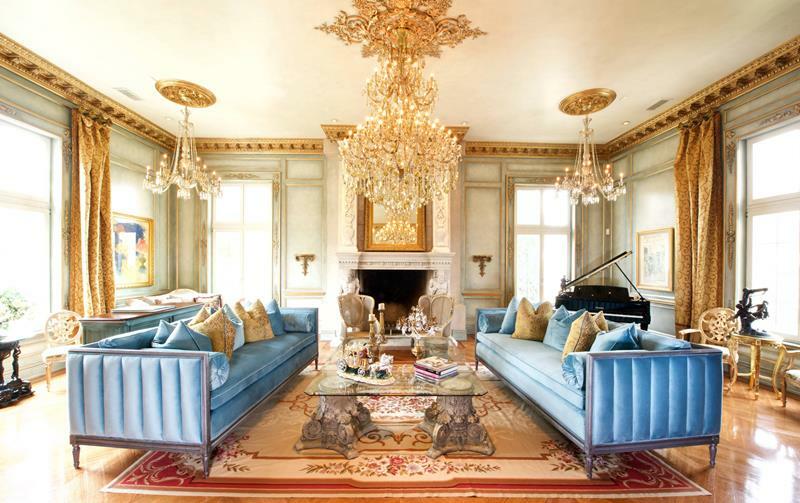 The mix of golds, blues, and reds are all classic approaches to a Victorian approach. 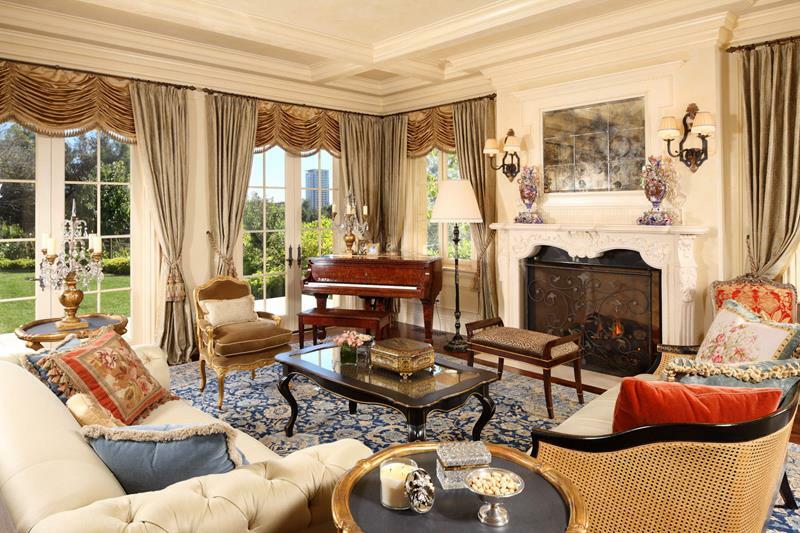 Handsome and sophisticated, this living room has ornate designs and classic European decor. Pull up a seat in this traditional space and enjoy your company. 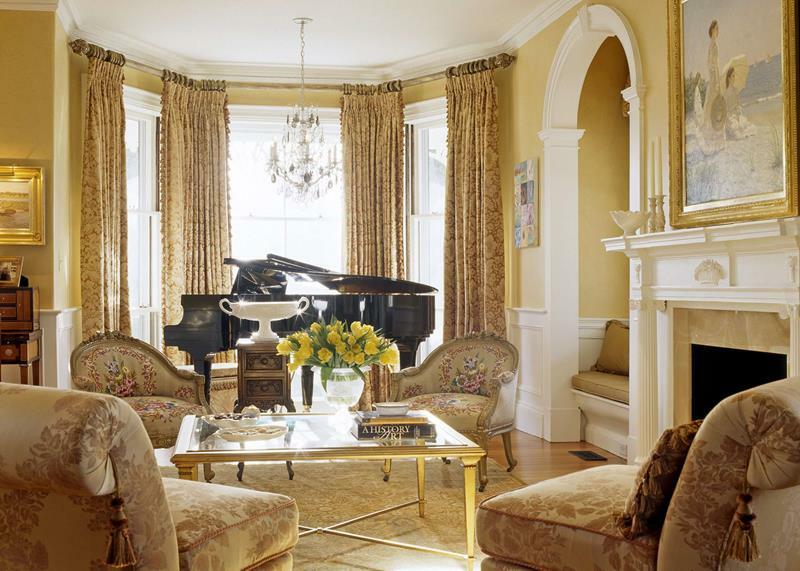 This room bathes in the natural light and shows off its classic styles. With a beautifully designed room, this space doesn’t have to overwhelm you with too much furniture and decor. We live the simplicity in this grand room. There is no hiding the fact that this is a luxury space. 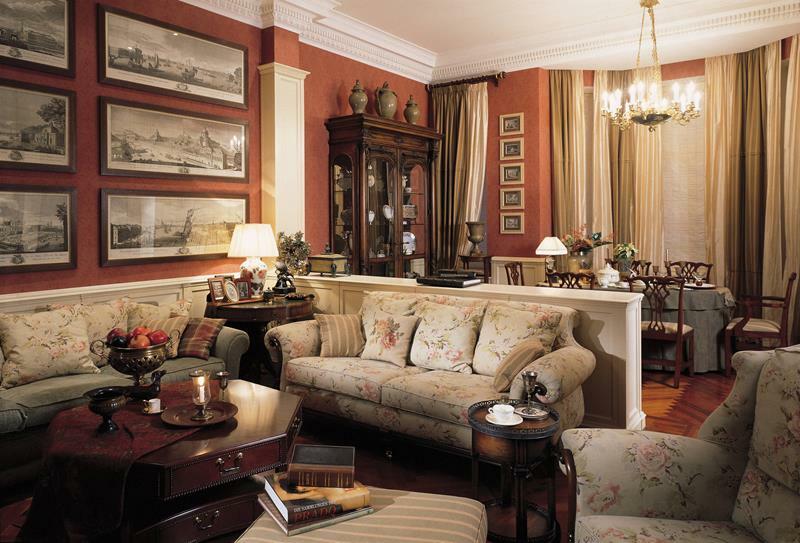 The beautiful craftsmanship in the design and the classic European furniture all give this an unmatched elegance. This living room takes a simple and light approach to a Victorian design by using wicker furniture and matching it with beautiful designs. 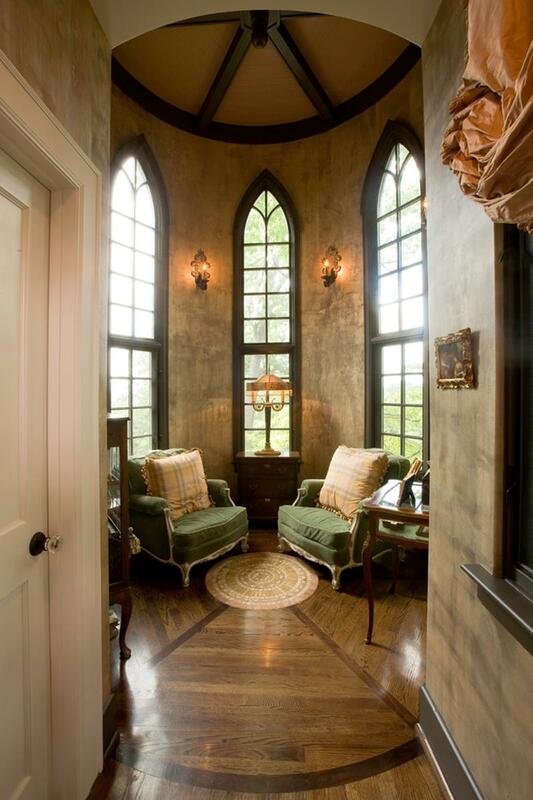 We love the darker color scheme of this room and the tone it sets. This is a handsome space with beautiful hardwood furniture.